Nagasaki Station, Nagasaki at what is today Urakami Station (浦上駅). 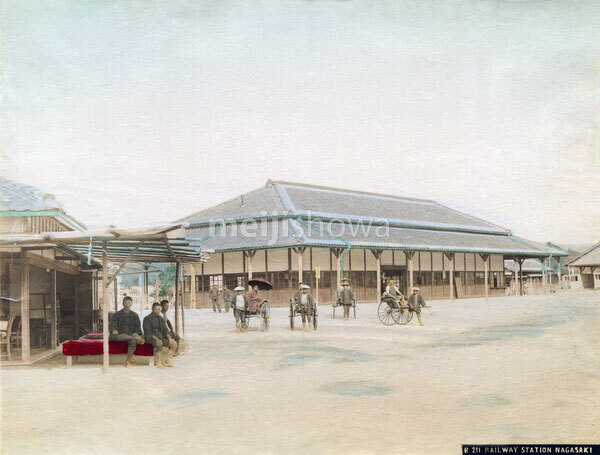 This station building was completed on July 22, 1897 (Meiji 32). It was destroyed by the atomic bomb on August 9, 1945 (Showa 20).